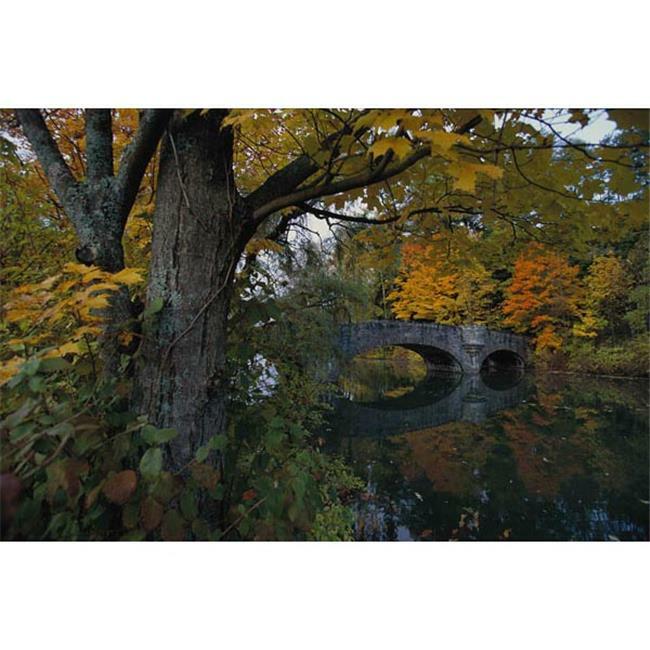 ›Brewster Home Fashions NG1314 Fall Foliage Wall Mural - 48 in. Brewster Home Fashions NG1314 Fall Foliage Wall Mural - 48 in. An enchanted forest is ravished by the glorious golds of autumn in this picturesque wall mural. The beautiful foliage is reflected in the water, traveling slowly beneath an arched stone bridge. Revitalize the view in any room with the picture perfect wall mural.